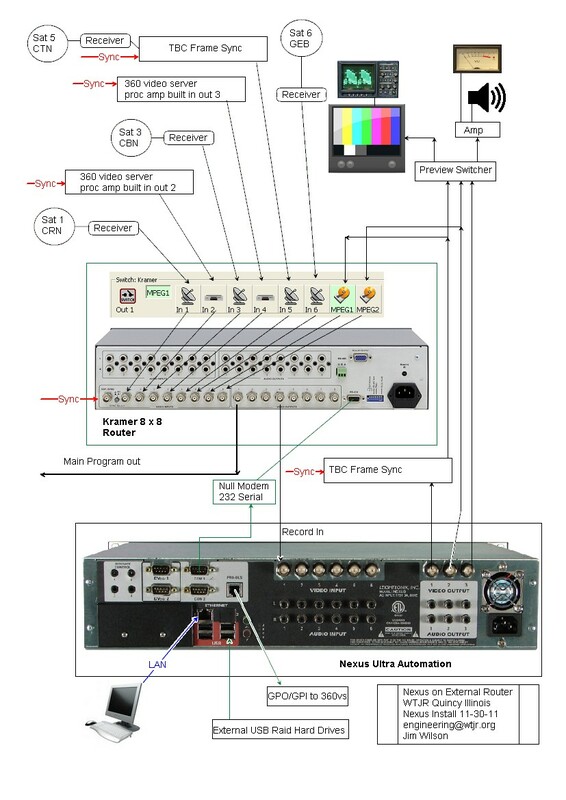 Manual of operations for master control and management for full power UHF television stations produced and compiled at WTJR by Jim Wilson engineering@wtjr.org. Source material from FCC and internet publications. Hello this manual represents many years of accumulated work. Feel free to download and edit as it is in Microsoft word format.